Narrew was the name of our family home in Tea Tree Gully, a north-eastern suburb of Adelaide; and is now the name of our 2 acre property on the north eastern side of Clare; as well as our current hobby business name. 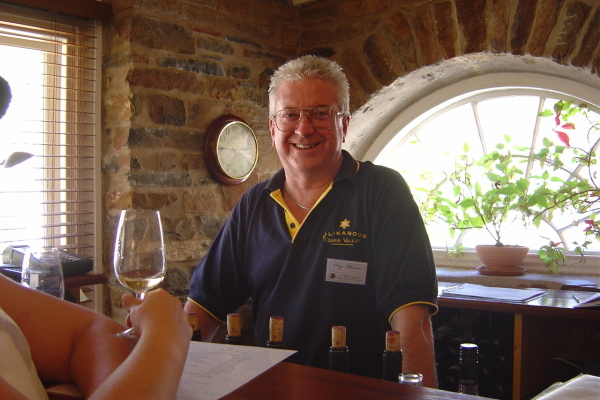 When Rose and I first started visiting the Clare Valley, there were 11 wineries with cellar doors. Now there are 52 sales outlets; the majority of which are family run. Within weeks of arriving, Rose and I were asked to look after one of the Watervale winery’s cellar door, so that the owners could have a few days off. 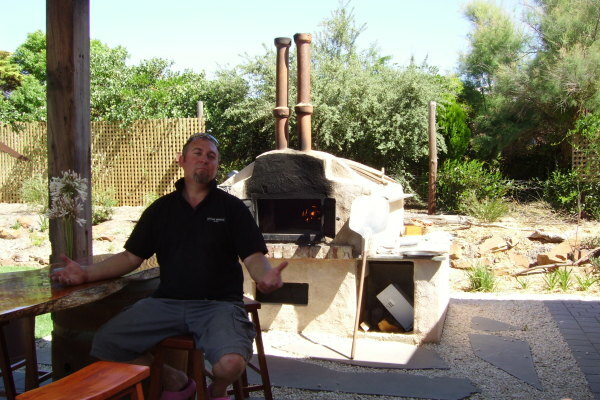 We now have this small hobby business which has provided relief to some 20 plus family wineries. The Clare Valley in South Australia is one of the beautiful places on earth. Cool to cold winters, mild spring and autumn days, and warm to hot summers. An ideal place to live. Compared to the Barossa Valley, the Clare Valley has a later growing period and vintage, with fruit ripening after the intense heat of summer. Many Clare wines exhibit distinct cool climate characteristics and intense varietal fruit flavours. Find out more at your favourite Clare Valley winery or experience the cuisine of the Mid North.